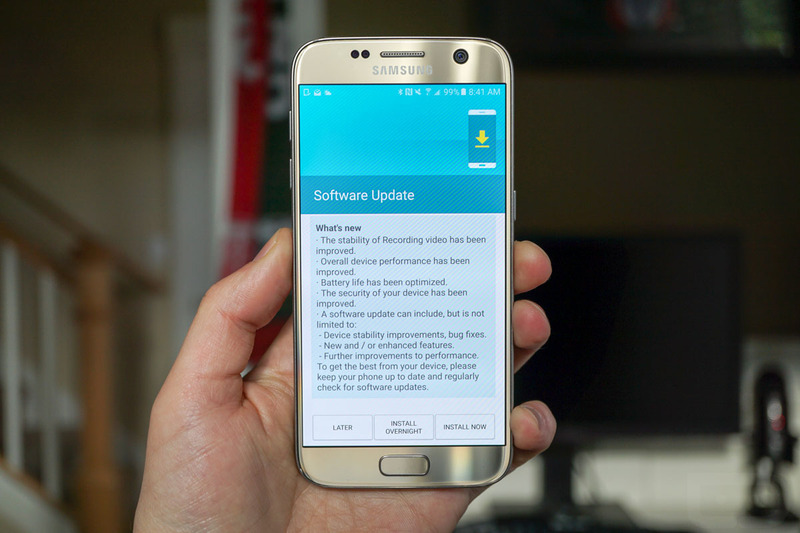 On your T-Mobile Galaxy S7 and Galaxy S7 Edge, feel free to jump through to Settings>About phone>Download updates manually, to check for an update, because you should have one waiting for you. Each phone is getting an update today that enhances voice services, updates Samsung Pay, optimizes battery, and improves overall performance. The updates are rolling out as software version UVU2APC8 for both phones, though they do weigh in differently depending on the model. The regular Galaxy S7 is seeing a 215MB update, while the S7 Edge is getting an update at around 146MB. Again, the updates are live now, so go grab them!